Are you the kind of couple that likes to explore? If you’d rather chill at the resort while sipping some colorful drinks, then this one might not be for you. 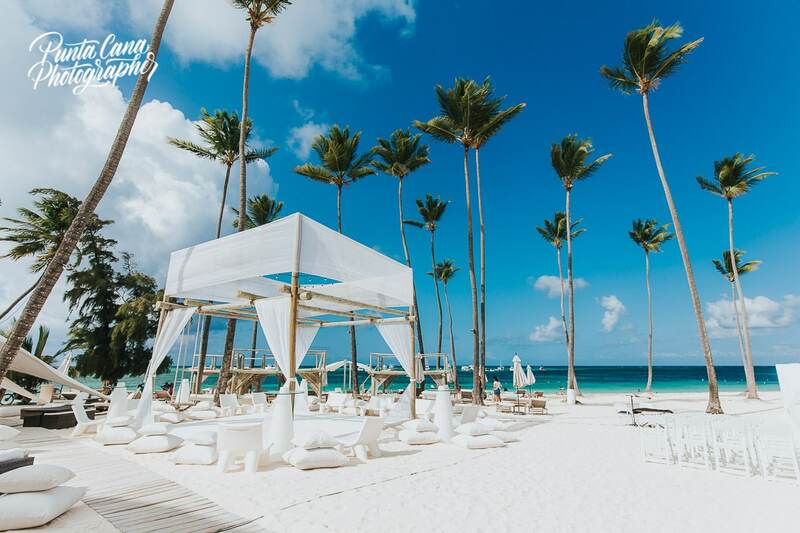 If you are like us, you’ll want to know the must places you have to see on your visit to Punta Cana. Since you’ll be staying at an all-inclusive resort, you’ll have your food and drinks covered. That doesn’t mean that you shouldn’t go out for a night to a romantic restaurant and treat yourself to a delicious dinner! Jellyfish is our top choice. The staff is amazing. The food is delicious. They also host weddings. Pearl Beach Club is the place to go, but make sure there are any events during your visit. If there aren’t any, it’s a great place to chill on a beach club during the day. Huracan Cafe also offers a lot of parties throughout the year. The most beautiful beach to visit? Playa Blanca in Punta Cana Resort & Club. They usually charge a 15–25 USD fee to visit during weekends or public holidays to keep their visitors to a minimum, but it’s a very secluded place, one that we love and visit every time we can. 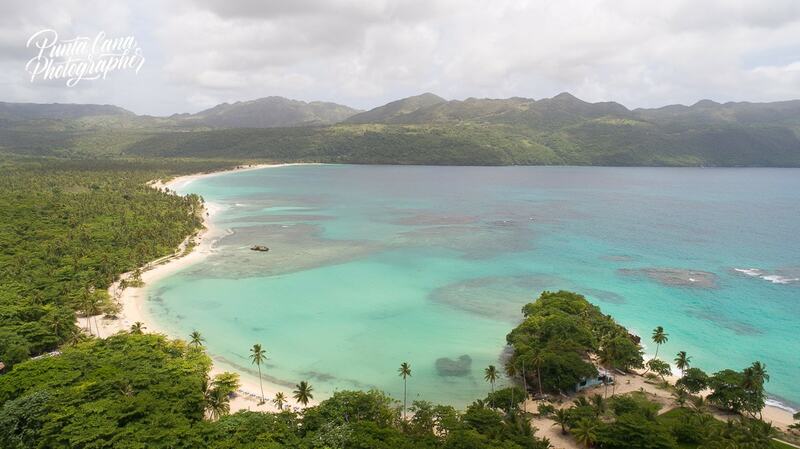 What about a beach that feels like the real Dominican Republic? Macao is the best choice. If you feel like exploring a little further, Uvero Alto is another great option. You won’t find anything but sand and ocean, and that’s what we like about it. In both of these places you can take Surf lessons with talented locals. I wish I could say they are cheap, but nothing is cheap in town. The most interesting place for photos? Altos de Chavon. It’s not in Punta Cana, but it’s a gorgeous place full of photo opportunities. You’d have to drive about 1.5 hours each way and pay an entrance fee ($25 per person last time we checked). 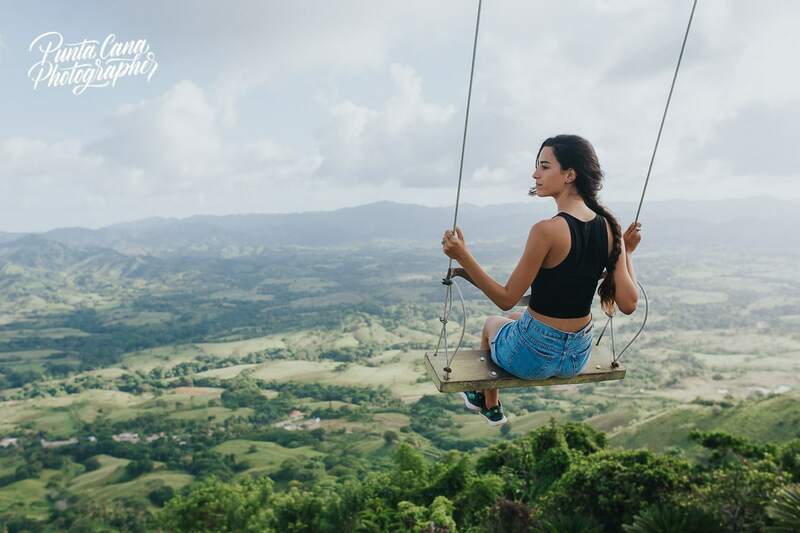 It get’s somewhat pricey for a professional photoshoot, but it won’t stop you from visiting and taking some beautiful photos with a great view of Rio Chavon. The best Casino in town? Hard Rock Punta Cana without a doubt. It’s the only one we recommend. You can access for free and pay to play. The best places for Shopping? Well… there aren’t any actually. There are places for shopping, but we don’t like them nor recommend them. If you still want to visit some of them, BlueMall Punta Cana is the best one, nearby the airport. Plaza Palma Real is a decent option, although expensive, and Plaza San Juan is another one that we wouldn’t visit unless we were looking for something very specific. Feel like training while on Holidays? Besides the many gyms, we have two Crossfit boxes. One in Los Corales area and the other one is inside Punta Cana Village (further away from most resorts). Head to Montaña Redonda, on the road to Miches. 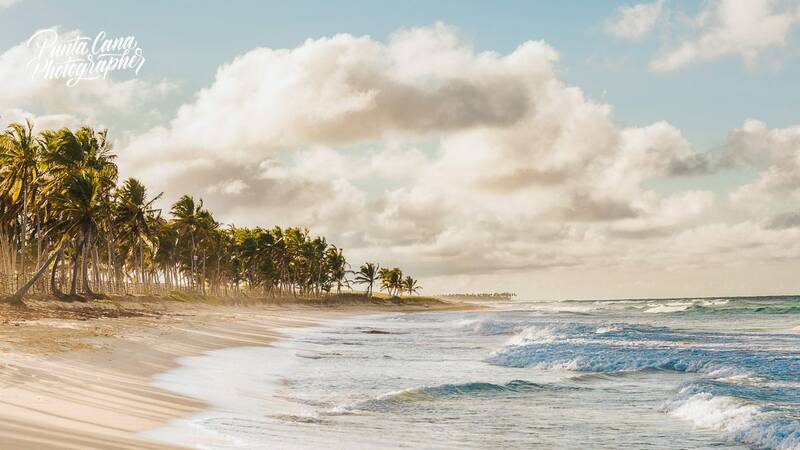 It’s about 90 minutes away from Punta Cana, and it’s definitely worth a visit. The view is fantastic, the place is well taken care of, and it will be different than visiting another beach. Are you the kind of person that wants to sail on a boat while drinking rum and eating lobster? Party boats are the way to go. We can absolutely recommend Hispaniola Aquatic Adventures for family excursions or party boats. Well, we used to recommend Saona & Catalina Islands. We still love them, but the number of tourists nowadays make some of the visits not so enjoyable. If you still want to see a beautiful place, head to either one of these islands and you’ll love the views. Catalina is better for diving, Saona is an easier excursion overall. Well, sadly Bavaro it’s not recognized for it’s diving spots. The wrecks at Bayahibe are well worth a visit and your money, as well as the diving wall nearby Catalina Island. There are a few orphanages in Higuey (an hour away from Punta Cana) that you can visit and help in any way you can. If you are interested in visiting any of them let us know and we’ll help you out. What about an Ecological Reserve or something more natural? Ojos Indígenas is a beautiful place to visit. It’s similar to the Cenotes in Mexico (just to give you an idea of what we’re talking about) and almost no tourists know that this spot even exists. You might find 5 or 10 people during your visit, but we’re usually alone when we go there to relax. There’s an entrance fee of about $25 dollars and we think it’s definitely worth your money. These are some of our favorite places to visit! 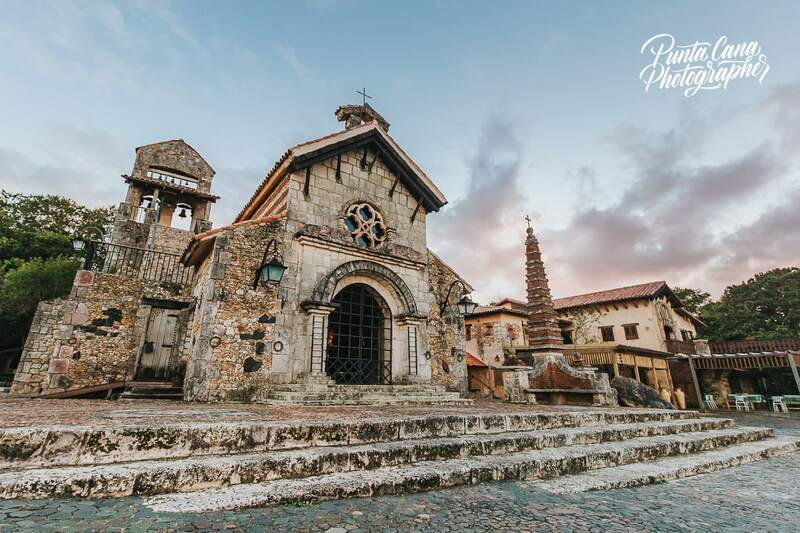 If we haven’t convinced you to go on an adventure yet, we might convince you to do a photoshoot at Altos de Chavon with this gallery.